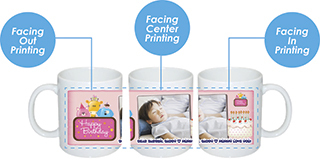 Full Colour Mug will easily stand out with your logos, slogans, graphic designs or any unique text. The distinct design and color combination used on the mug make the mug more appealing. The ideal corporate gifts for coffee shops, stores, restaurants, or to use as company promotional giveaways at exhibitions, conferences, trade shows and events. 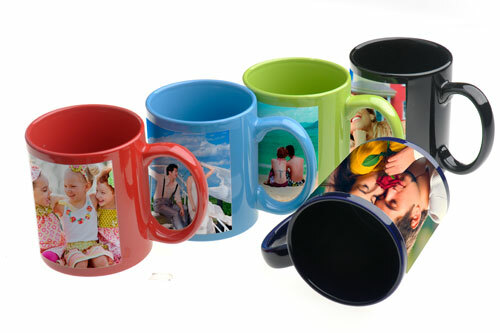 We are Ceramic Mug Supplier strong in the market over 10 years and able to offer best and competitive price to you for sure. There are no setup costs or hidden charges for multiple colors (Full Color Printing). Most of our customer happy on our services and come back to us again for years. 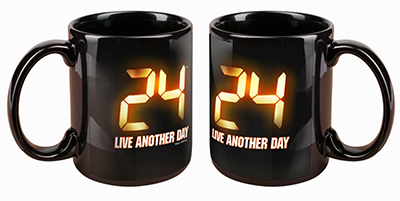 We have several colours of Full Colour Mug: Black, Red, Yellow, Brown, Navy Blue, Black/Green. Our professional designer will design according to your personal requirements to stand out your products. Free design available.